As of yesterday afternoon a lot has stirred within the DayZ Standalone community with the spreading news of the game being breached by an attacker. A user created a post on a cheating forum yesterday consisting of a conversation with another user going by the alias of "DevDomo" who spoke of his newfound access to DayZ's source code, how he used SQL injection to obtain it and some screenshots showing the files. DayZ Standalone developer Bohemia Interactive has since commented and confirmed that within the time period allotted in the post's content there was indeed a breach of security on their servers and that they will be investigating the attack. Due to the post being taken down on the cheating site that had originally published the forum post, a Reddit user by the name of "theonlybond" has taken and re-posted the content on Reddit sub-forum "pwned" which can be found here. A tool has since then been released by "DevDomo" and another user on the cheating forum allowing users to debug the DayZ executable. I can only imagine this will result in more exploits and hacks being released for the already exploit-infested DayZ Standalone. The breach may even slow down Bohemia Interactive's plans on porting the DayZ Standalone to consoles. 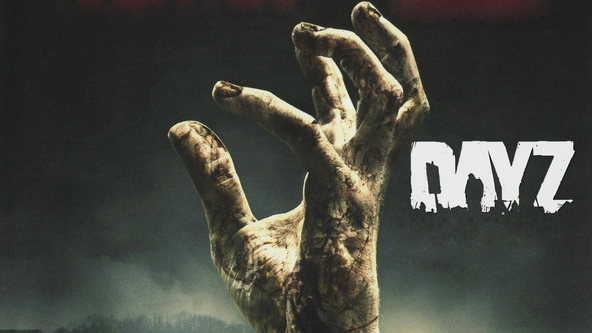 Bohemia Interactive have said in the past that they are very interested in bringing DayZ to next-gen consoles, however Dayz creator Dean Hall originally commented, "We need to get the PC build to the right state, where then it can pull across, and I think everybody recognizes that there’s no sense in starting to pull something across that’s dramatically changing all the time." Surely the leak of their source code will damage their time in attempting to make sure their PC build is in the right state. What do you think of the news regarding the breach? Are you worried about the game's future? Personally I've been taken aback by the game's slow development process in the past and I am hoping they can pass this 'bump' in the development progress without too much trouble.